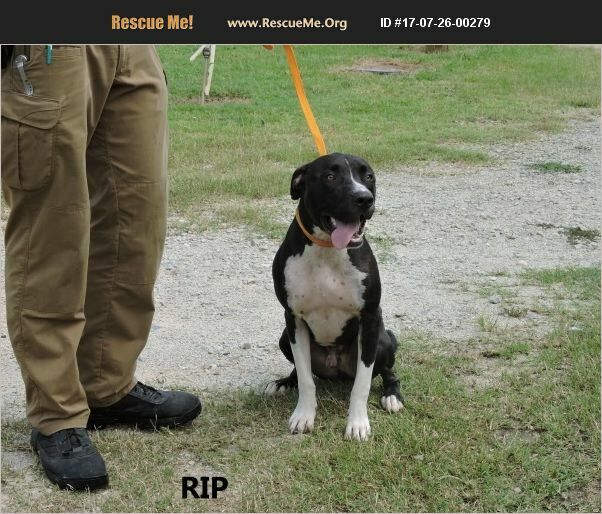 Rip is a big friendly guy who is a Black lab/ American Bulldog mix. He is up to date on shots, weighs 70 lbs., neutered, good with other dogs and kids. Rip has been an inside/outside dog. he is energetic and active, but also likes to be a couch potato. Since he has been inside some of the time, he may be house trained or he may just need a refresher course. He does like to wander and visit other places, people, animals, etc., so he needs to be in a fenced yard or on a leash when outdoors.